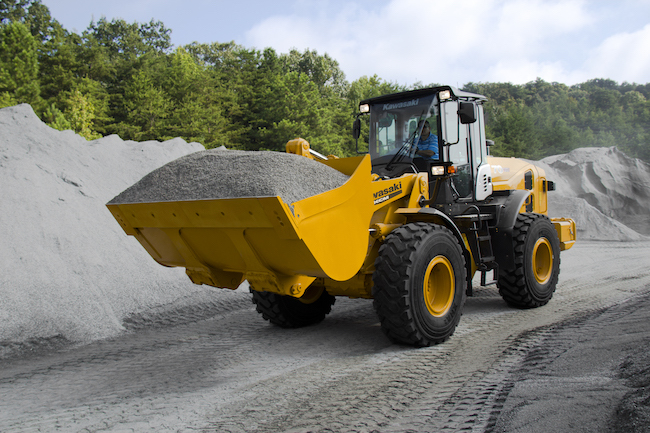 Manufacturers of heavy equipment frequently release new models to keep up with rapidly evolving needs of the construction and extraction industries, as well as various other fields. 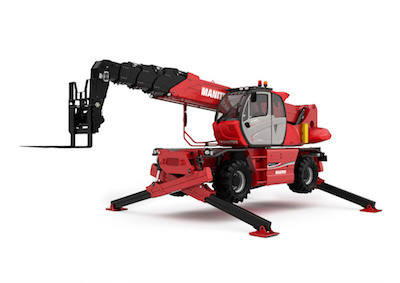 BigRentz aims to keep its customers on the cutting edge of what’s new in equipment through the monthly Equipment Spotlight. 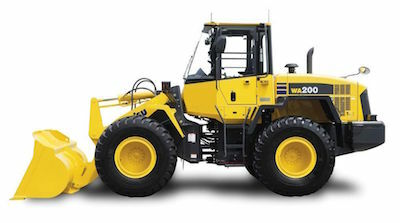 In August, featured equipment includes the KCM 7027 wheel loader, the Komatsu WA200-8 loader, and the Manitou MRT2470 rotating telehandler.